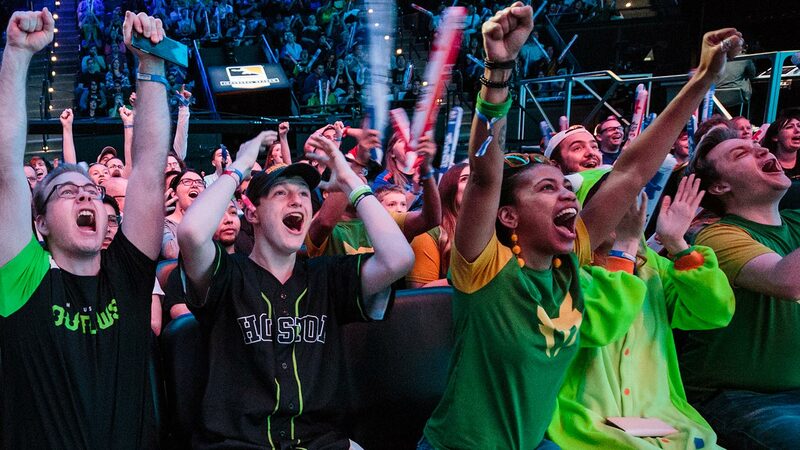 The Overwatch League roars back to life at Blizzard Arena Los Angeles on Thursday, Feb. 14, kicking off the league’s 2019 season with an expanded field of 20 city-based teams. 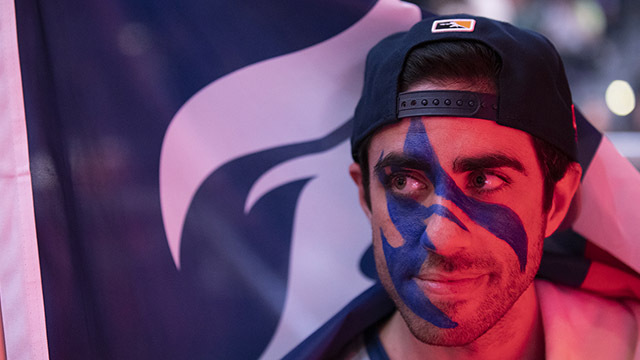 The Atlantic Division welcomes Atlanta, Paris, Toronto, and Washington, D.C. (alongside the Boston Uprising, Florida Mayhem, Houston Outlaws, London Spitfire, New York Excelsior, and Philadelphia Fusion). 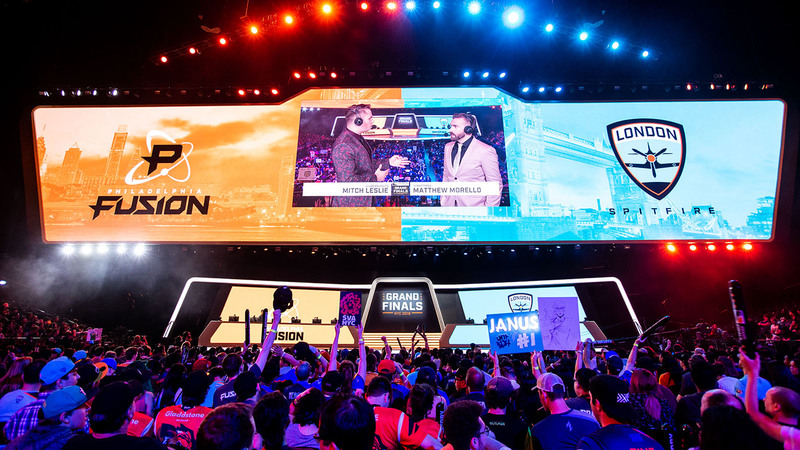 The Pacific Division welcomes Chengdu, Guangzhou, Hangzhou, and Vancouver (alongside the Dallas Fuel, Los Angeles Gladiators, Los Angeles Valiant, San Francisco Shock, Seoul Dynasty, and Shanghai Dragons). 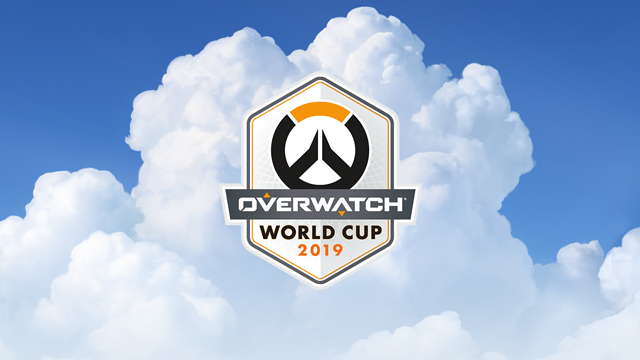 The 2019 format will see all 20 teams play 28 matches over four five-week stages, for a total of seven matches per stage. 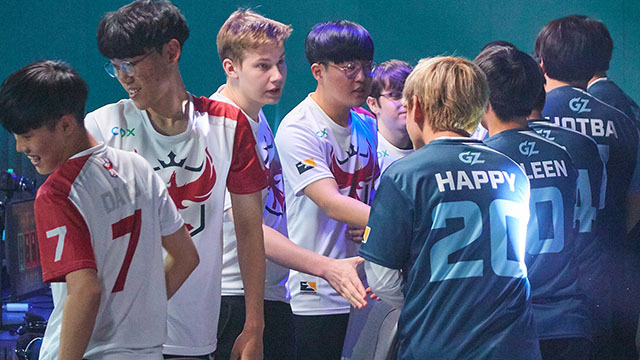 To help players stay at the top of their game, as well as give teams more opportunities to visit their home cities during the season, a more flexible schedule will see teams playing zero, one, or two matches a week, creating more breaks for players. Stage Finals are returning in 2019, after Stages 1, 2, and 3. The top eight teams from each stage will make the Stage Finals, which is expanding to become a seeded playoff bracket. 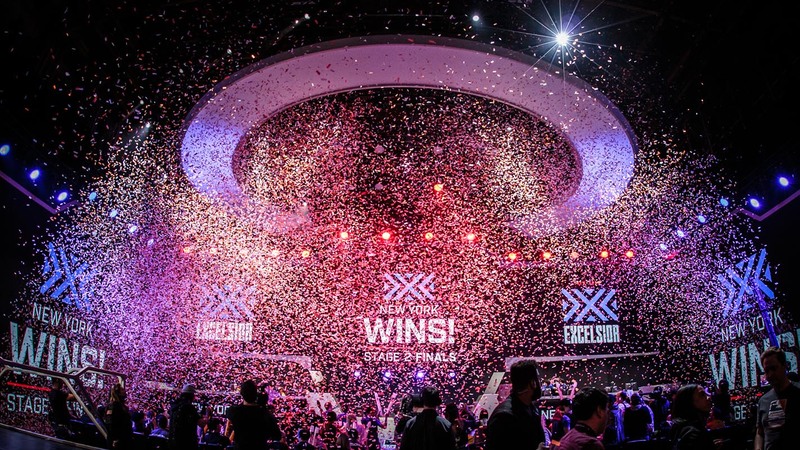 According to stage record, divisional winners will be seeded into the #1 and #2 slots, followed by the next six teams in the standings. 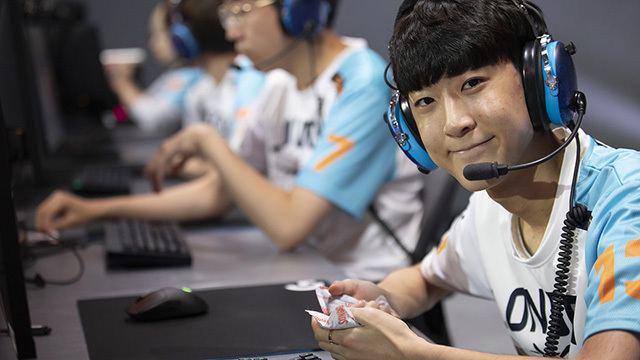 For 2019, the All-Star break is taking a page from some pro sports leagues and moving to the middle of the Overwatch League regular season, specifically between Stages 2 and 3, which will have a longer break between them. The postseason also is evolving. As in the inaugural season, the divisional champs and the next four teams in the standings, regardless of division, will qualify. 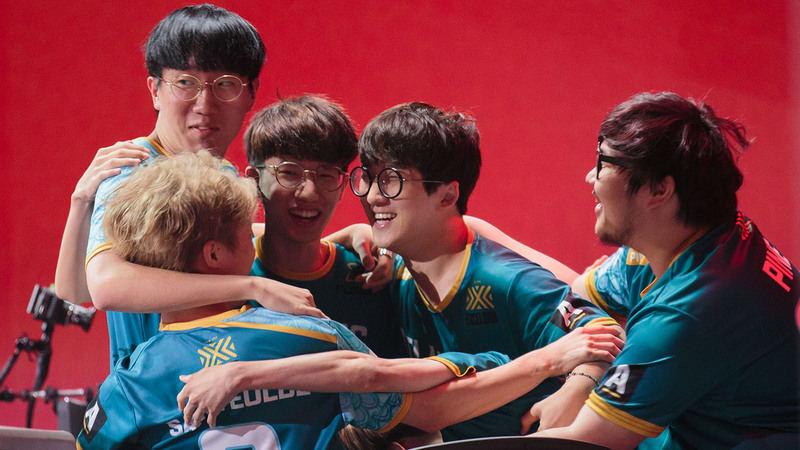 But this year, two additional teams also will make the playoffs, based on the results of a play-in tournament following Stage 4, pitting the seventh- through twelfth-place teams in the overall standings against one another in an epic win-or-go-home bracket. 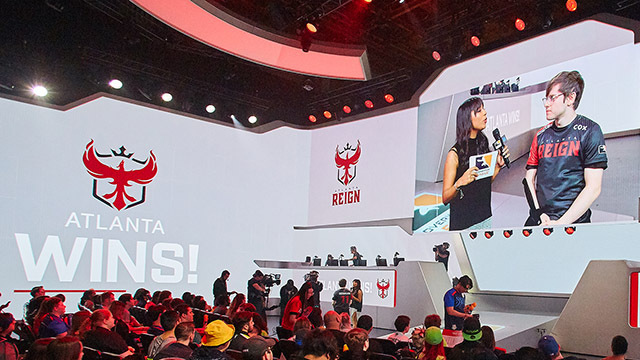 More information about the 2019 season will follow in the coming months, including roster and branding announcements for the eight new teams! 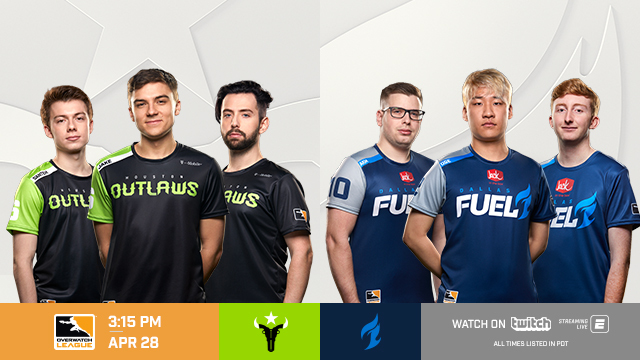 Keep up with all of the latest Overwatch League news and content on OverwatchLeague.com, and our official Twitter, Facebook, Instagram, and YouTube channels.